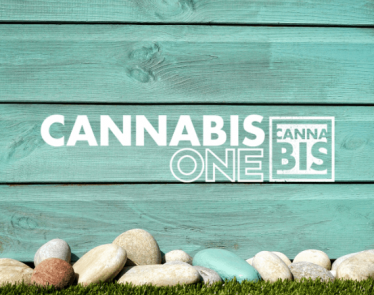 TALLAHASSEE, FL, Feb. 11, 2019 /CNW/ – National cannabis company Trulieve Cannabis Corp. (“Trulieve” or the “Company”) (CSE:TRUL) announced today that it has signed an agreement with Colorado-based Love’s Oven, LLC (“Love’s Oven”) to bring their edible cannabis-infused baked goods, craft concentrates, and other products to Florida’s growing patient base. Based in Denver, Colorado, Love’s Oven is a family-run cannabis company committed to creating high-quality products, using all-natural ingredients sourced locally and organically, and using a proprietary extraction method designed to ensure consistency and effectiveness. Over the past decade, Love’s Oven has built a reputation for crafting clean, natural products while remaining innovative, approachable, and potent. Love’s Oven has grown their product line over their 10 years in business, expanding to include edible cannabis-infused baked goods, beverages, and more artisan confections, in addition to their signature Concentrated Love™ concentrates and distillate. Once all regulatory approvals are obtained, Love’s Oven cannabis-infused products will be available exclusively in Florida through Trulieve. At this time, there can be no assurance as to the timing and scope of regulatory approval for the edible cannabis products, when and if it is obtained. In stores and online, Trulieve provides patients with Florida’s largest selection of THC and CBD products, available in a variety of delivery methods, including concentrates, ground flower for vaporizing, tinctures, topical creams, vaporizers, and more. 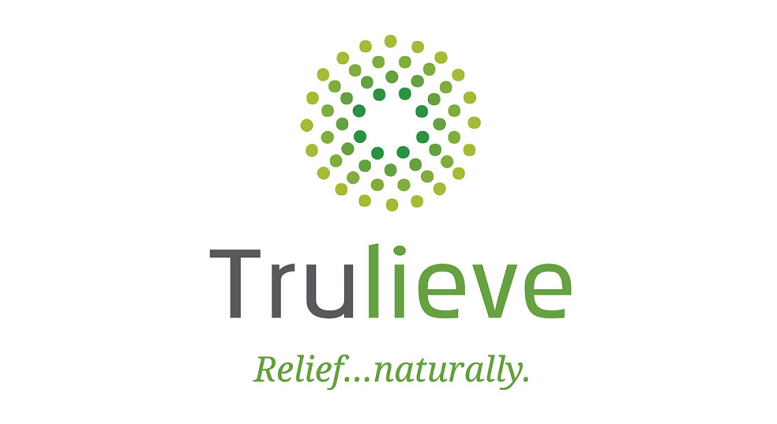 Trulieve also offers home delivery statewide for patients unable to make it to a physical store, in addition to 24 dispensaries in locations from Pensacola to Miami. Recently, the Office of Medical Marijuana Use announced the registry had surpassed 180,000 qualified patients with an active ID card in Florida, with Trulieve consistently selling a minimum of 60% of the state’s overall volume, per the Florida Department of Health. There are over 2,000 registered ordering physicians in the state of Florida as well. To learn more about Trulieve, visit www.Trulieve.com. 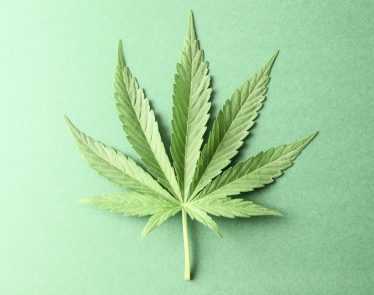 Trulieve Cannabis Corp. is a vertically integrated “seed to sale” company and is the first and largest fully licensed cannabis company in the State of Florida. Trulieve cultivates and produces all of its products in-house and distributes those products to Trulieve-branded stores (dispensaries) throughout the State of Florida, as well as directly to patients via home delivery. 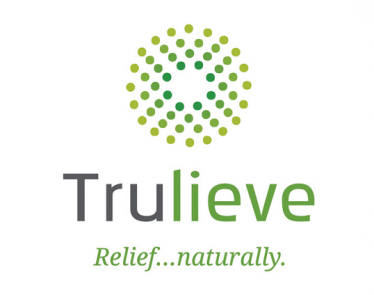 Trulieve also operates in California and Massachusetts. 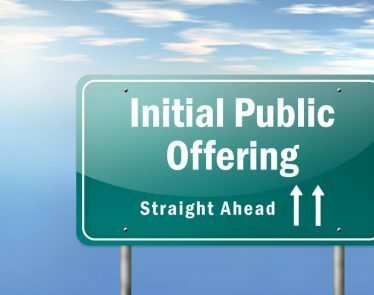 Trulieve is listed on the Canadian Securities Exchange under the symbol TRUL. Love’s Oven, along with Concentrated Love™, is a manufacturer of cannabis-infused pastries, confections, and concentrate products. 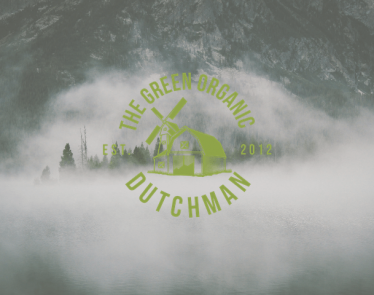 Its proprietary THC & CBD extraction methods are designed to ensure each patient receives a consistent and effective dose of Love with every bite of its edible products. This news release contains statements that constitute “forward-looking statements.” Such forward-looking statements involve known and unknown risks, uncertainties and other factors that may cause actual results, performance or achievements, or developments in the industry to differ materially from the anticipated results, performance or achievements expressed or implied by such forward-looking statements. Forward-looking statements are statements that are not historical facts and are generally, but not always, identified by the words “expects,” “plans”, “anticipates”, “believes”, “intends”, “estimates”, “projects”, “potential” and similar expressions, or that events or conditions “will”, “would”, “may”, “could” or “should” occur. Forward-looking statements in this document include, but are not limited to, statements regarding the anticipated benefits of the relationship between Love’s Oven and Trulieve, the receipt of anticipated regulatory approvals and ultimate sale of Love’s Oven products in Trulieve dispensaries, and the anticipated growth of the Florida medical cannabis market generally. 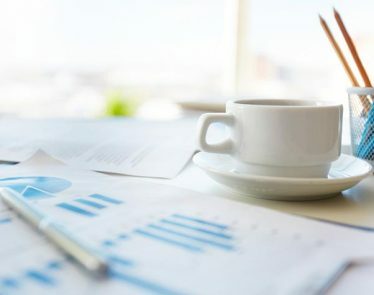 By their nature, forward-looking statements are based on the opinions and estimates of management at the date the information is made and is subject to a variety of risks and uncertainties and other factors that could cause actual events or results to differ materially from those projected in the forward-looking information. Neither Love’s Oven nor Trulieve is under any obligation, and expressly disclaims any intention or obligation, to update or revise any forward-looking information, whether as a result of new information, future events or otherwise, except as expressly required by applicable law. Some cannabis companies out there are doing very well for themselves. 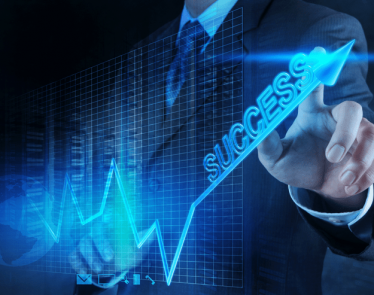 Trulieve stock may just be on your radar because this company has announced some huge results for the third quarter of 2018.